*I am so excited that you will be joining me for this very special offering, but please choose carefully, as your purchase of tuition is not refundable for any reason. Length: Each module is 3 months long – All three modules makes this a 9 month complete program. Certification is OPTIONAL and will be an additional $100 (see below). 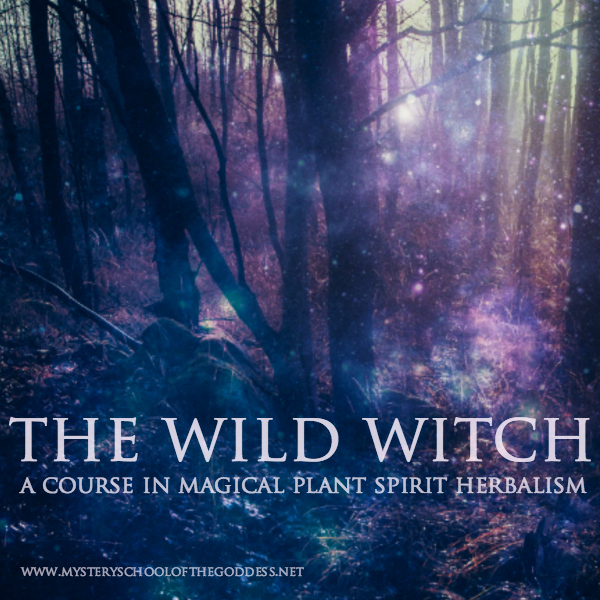 For this 9 month course – with optional certification, I have carefully chosen a selection of my most favorite, most powerful, and most magical plants for you to work with. You will learn to journey with them just like the wise-women in ancient times, learning the way of the wild and meeting with the essence of each plant to study its medicine and receive its blessings. You’ll explore how to journey shamanically with the plants, and you will learn handcrafted incense, practice mystical aromatherapy, and perform spellwork – all while working with aromatic plants, resins, woods and oils. You’ll study the planetary hours and days, and call upon the power of the moon, the sun, the planets, and the Zodiac to amplify and activate the plants that you are working with. 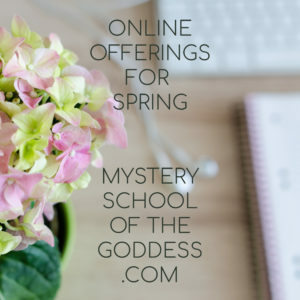 Each month you’ll receive a beautifully designed, digital lesson filled with detailed plant spirit profiles, references, charts, forms, resource links and many how-to guides for crafting magical oils, powders, incense, essences, elixirs, potions, tinctures and perfumes. This is a magical, shamanic herbalism course. You will not be learning medicinal herbal remedies, IE: remedies for physical ailments, and you will not be certified as a traditional herbalist. 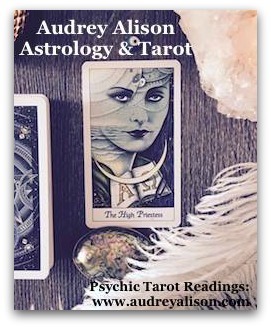 You will, however, learn to craft remedies for healing the emotions, the spirit, the soul and for manifesting success, love, and abundance, and for practicing sacred sexuality, mystical dreaming, divination and more. The plant materials that I have chosen for the course are easily procured via the internet, and I will provide links to my favorite resources. Some plants may even be available for you to forage near your home, and you can also purchase them from me with a monthly Apothecary Box subscription. All of the course material is downloadable – and printable, so that you can save them all in a notebook if you choose. Plant profiles for all the featured roots, seeds, leaves, flowers, woods, & resins with their associated planet, element, Zodiac, gender, & their mystical, magical associations and uses. The full course is 9 months long. 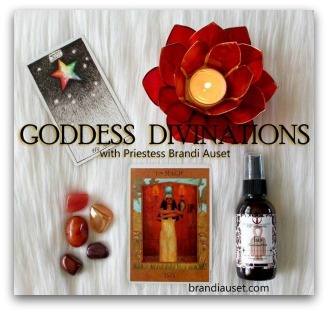 There are 3 modules of lessons; Plant Spirits, Sacred Smoke and Anointing Oils. Each module is 3 months long. 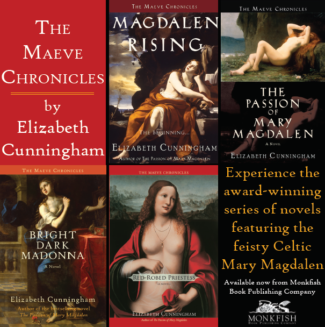 Each module has 3 main lessons, along with additional material delivered throughout the month. Enroll in this gorgeous, magical 9 month course for $500. Towards the end of your course, you will be invited to apply for a certification of completion as a Magical Herbalist, which includes an additional month of digital lessons guiding you to create and complete a final project inspired by the course material. Once your final project has been completed, you will receive a digital certificate suitable for framing. Please note that this certification option is priced separately at $100. 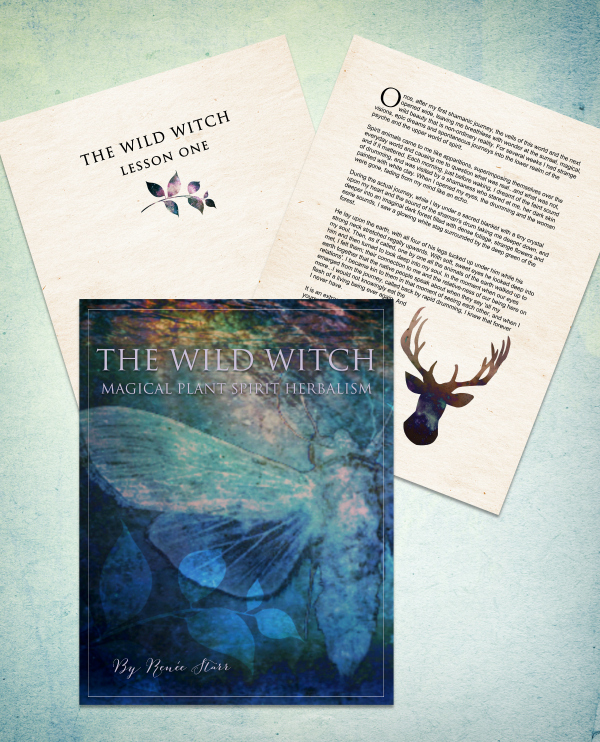 Subscribe to The Wild Witch Apothecary Boxes and receive the featured roots, seeds, leaves, flowers, woods, or resins for each lesson, along with supplies to get you started. $69 each: includes US shipping. 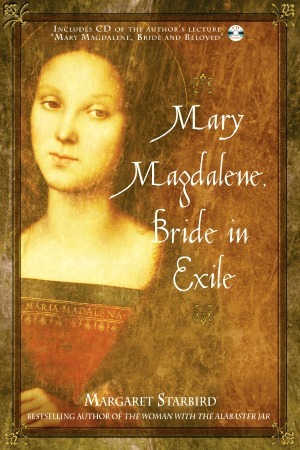 International shipping, please inquire. Can you tell me about the payment plan for this course? HI Tamica – please contact Renee directly at her email: renee.starr@hotmail.com for more info! THANK YOU! Is this class available for 2018?? Please let me know at dominique@aptw.us. H Dominique! This course is on demand and should be available in 2018 but may be subject to change according to the instructor. THANK YOU! how much is it per module ? and total fee? It is a total fee as listed above – not available per module. THANK YOU!